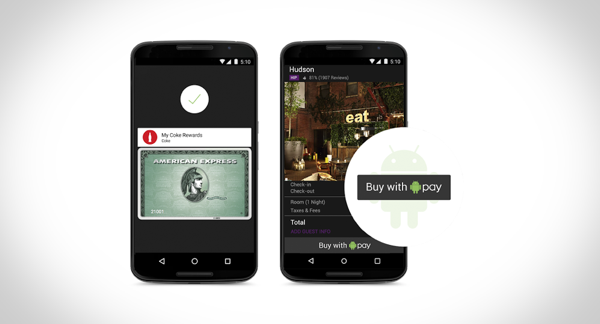 Today, Google’s Director of Product Management, Android Pay, Pali Bhat, took to the official Android blog to announce the official roll out of Android Pay across more than a million locations in the United States. The payment solution allows you to use your Android smartphone to make payments at vendors that accept tap and pay solutions. The service will take care of not just mobile payments, but also store your loyalty cards, gift cards and any special promotions that these vendors may be offering, bringing everything shopping, together in one convenient location, i.e., your smartphone. Pali promises more features will be added to the service as it matures over the coming months. As of now, Android Pay will support the major payment networks, comprising of American Express, Discover, MasterCard and Visa. 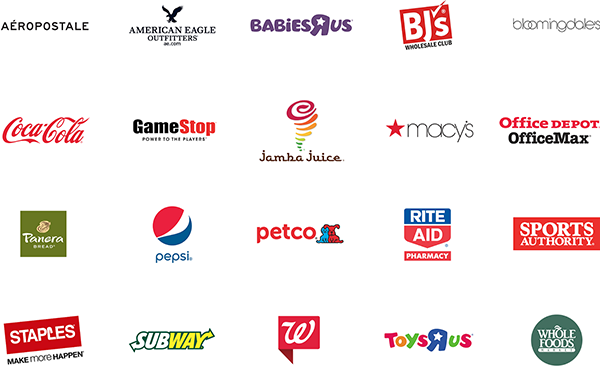 Supported locations at the time of launch include the likes of Coca Cola, Aeropostale, Babies”R”Us, Macy’s, Staples, Subway, Sports Authority, and several others in the fold. More vendors will naturally be continuously added as they start accepting the new platform. As expected (and previously announced), Android Pay requires NFC for payments, and will work on any Android smartphone running KitKat 4.4 or above. In order to address security concerns, like Apple Pay, Android Pay does not provide your actual credit/debit card info to the retailer. Instead, it opts for tokenization, where a random, virtual account is created to process your payments, adding an extra layer of security. Instantaneous purchase notifications with the vendor’s details ensure that any suspicious and fraudulent activity is immediately spotted and caught, and should you even lose your device, remote lock and wipe is there to help you out. Similar to Apple Pay, Android Pay will start offering speedy checkouts in mobile shopping apps as well. This functionality is expected to drop later this year as the platform continues to evolve. The availability of Android Pay will continue to increase in the coming days, weeks and months. Existing Google Wallet users will see an app update that will enable them to use this, while new users will have the option to download a fresh app in a few days. Certain carriers in the U.S. will provide the app preinstalled on new NFC-enabled Android smartphones. Google will hope that Android Pay becomes as mainstream and as popular as Apple Pay, which Apple launched over a year ago. As long as it is beneficial to the consumers, it’s basically just a matter of your OS choice that would differentiate the two services, unless something major happens down the line. Samsung is also set to launch its payment solution, similar to Apple Pay and Android Pay, called Samsung Pay (genius?) by the end of this month on September 28th. Update x1: Android Pay app is now live. You can download the APK from here. Hahahahaha. Samsung Pay. Those guys are always thinking of original ideas. Same with Google and their Android POS OS.